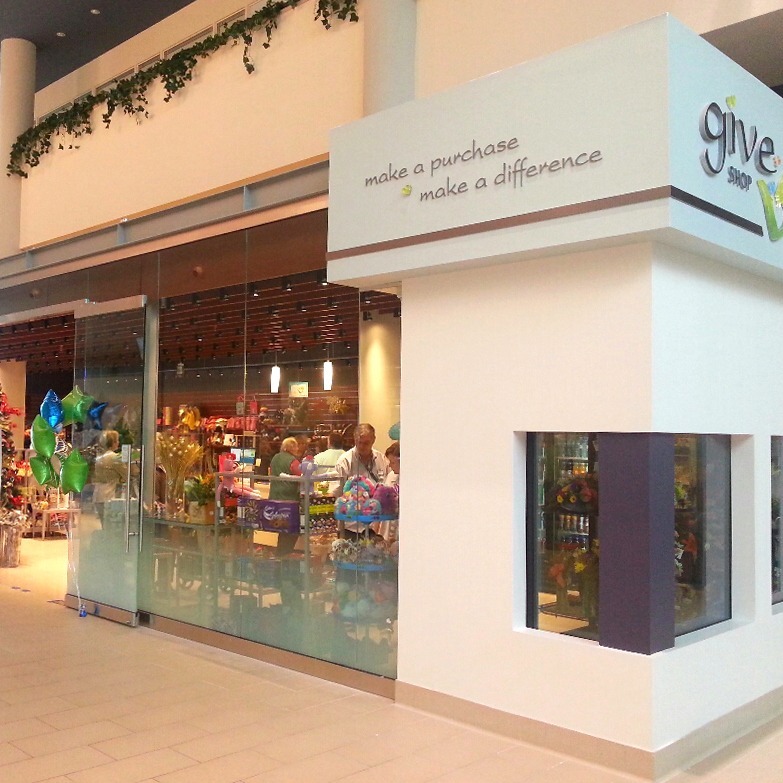 Browse through the Juravinski Give Shop’s wide selection of unique gift and home décor items, clothing, jewelry, accessories, fresh flowers, greeting cards, magazines and snacks. 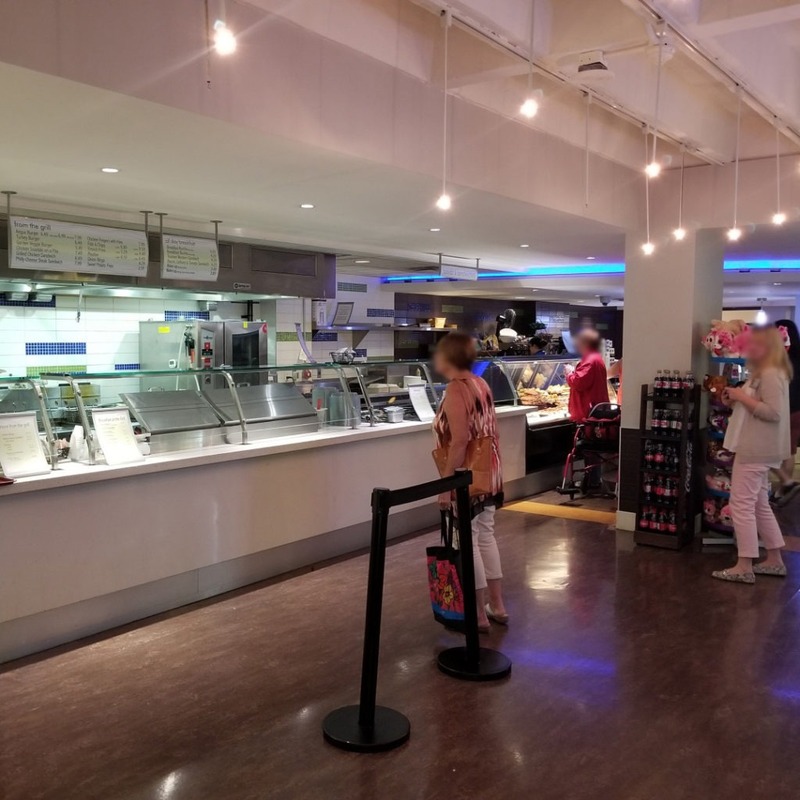 Monday to Friday, 8:30 a.m. – 8:00 p.m.
Saturday & Sunday, 10:00 a.m. – 5:00 p.m.
Nora’s Fresh Café features daily chef-inspired entrees, made-to-order charbroiled grill items, all day breakfast and salad bar, daily flatbreads and panini sandwich features, a variety of prepared sandwiches and salads to go, soup, freshly brewed house, flavoured and Starbucks coffees, and specialty espresso beverages. 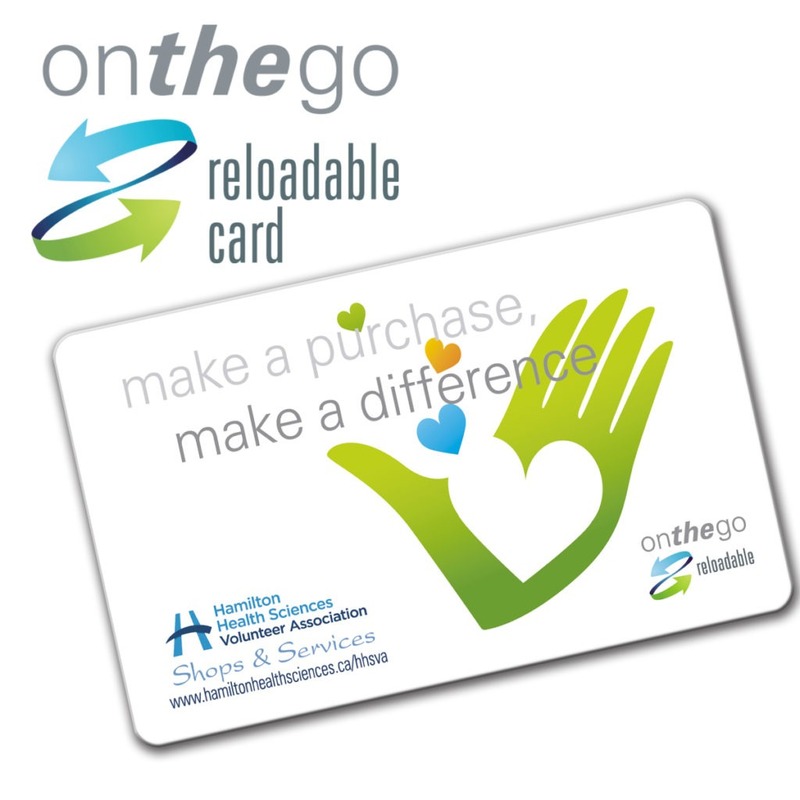 Monday to Friday, 6:30 a.m. – 10:00 p.m.
Saturday & Sunday, 7:30 a.m. – 10:00 pm. 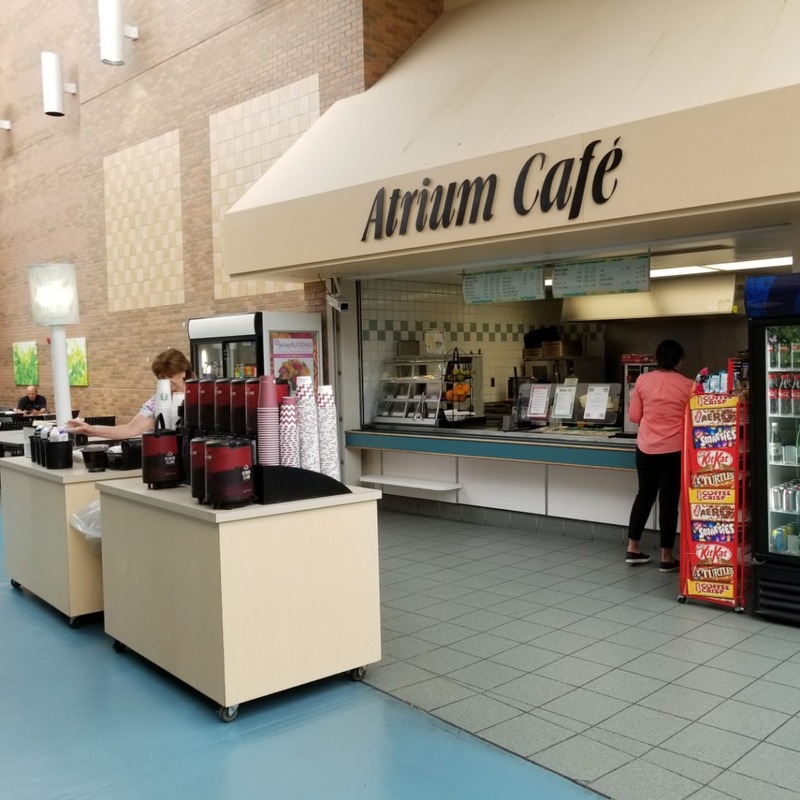 The Atrium Cafe serves made-to-order bagel melts and fruit smoothies, soup, baked goods, a variety of prepared sandwiches and salads to go, freshly brewed house and flavoured coffees, and specialty espresso beverages. Monday to Friday, 7:00 a.m.-3:00 p.m. 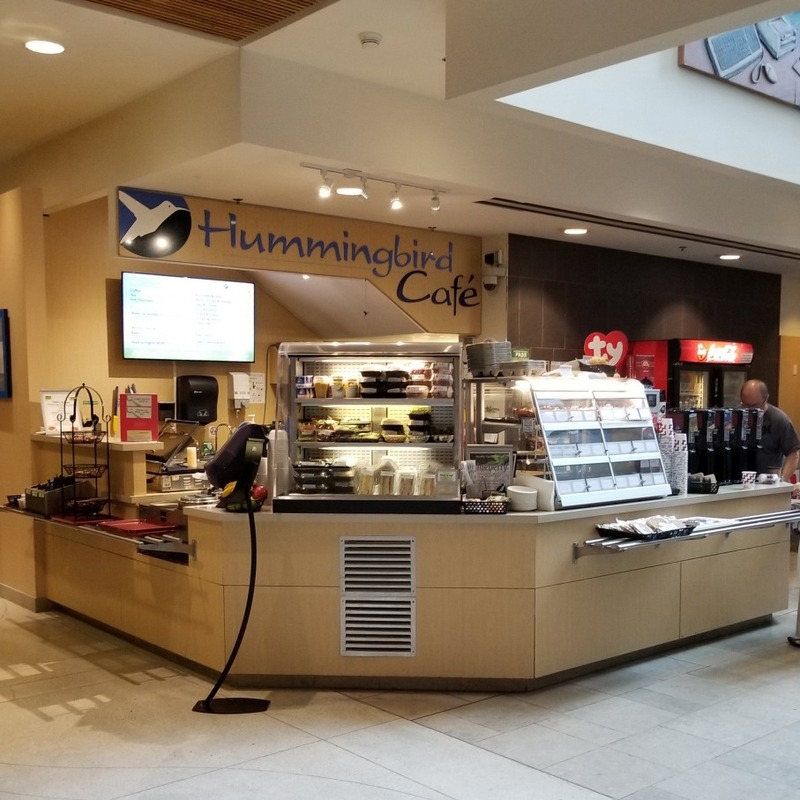 The Hummingbird Café serves made-to-order breakfast sandwiches and bagel melts, soup, baked goods, a variety of prepared sandwiches and salads to go, and freshly brewed house and flavoured coffees. Monday to Friday, 7:30 a.m.-5:00 p.m. Giving something beautiful never felt so good! 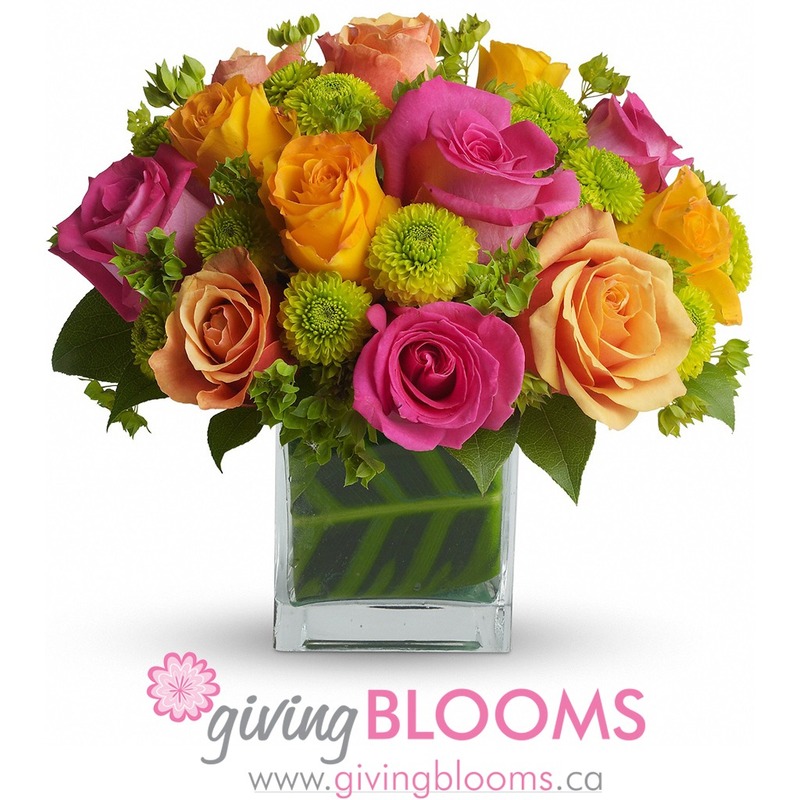 We pride ourselves in providing not only the best quality, hand-made floral creations, but also in providing top-notch service to our customers.